I admit, I love Santa Claus. I just think he is so cute. I love to decorate for Christmas with Santas, I have quite a collection. 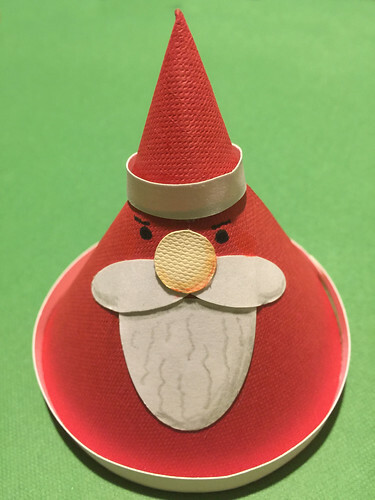 This cute Paper Santa Claus can be made in a variety of sizes. It could work as a decor piece or just add a string and he is an ornament! This little guy will probably go on my mantle or possibly my tree. 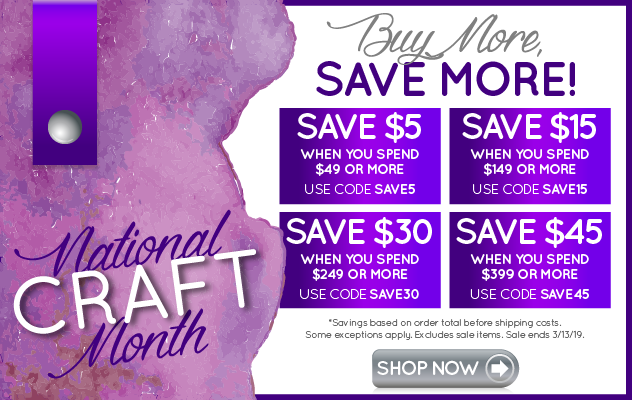 I am a design team member with Cricut. 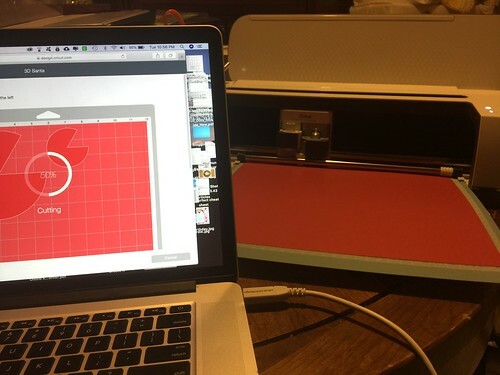 Cutting the pieces on the Cricut Maker. 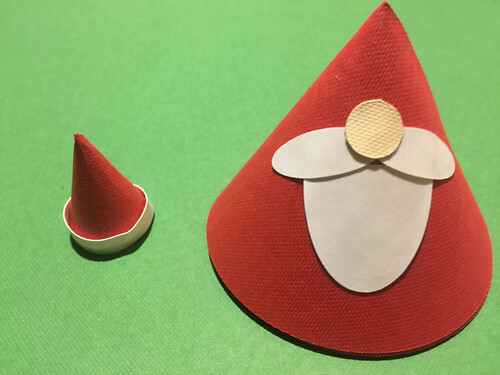 Use the large red piece and roll into a cone - it has a lot of overlap. 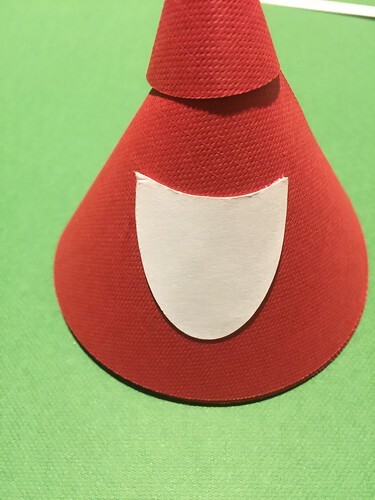 Use the red doubleside tape to seal the edge. 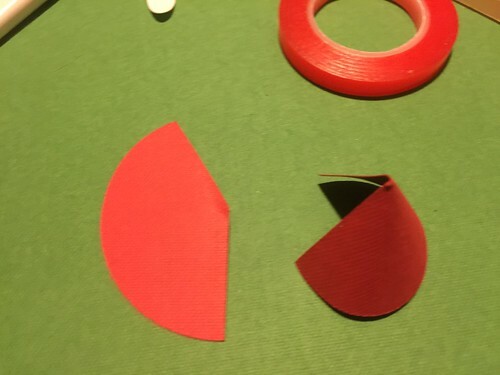 I found cutting the second red piece in half worked best. Roll it into a cone the same way as above. 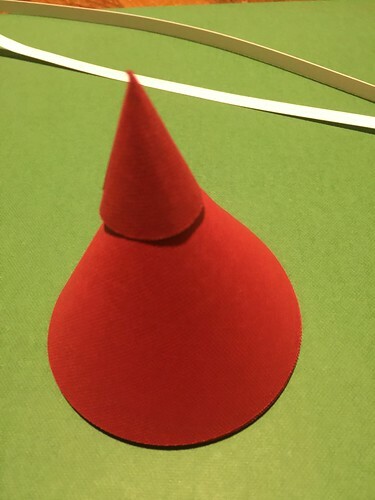 Place the little cone on top of the large cone to check for positioning of other parts. 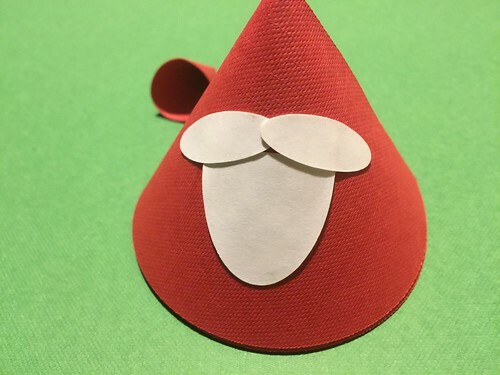 Place the large white shape (beard) onto the large red cone with adhesive. 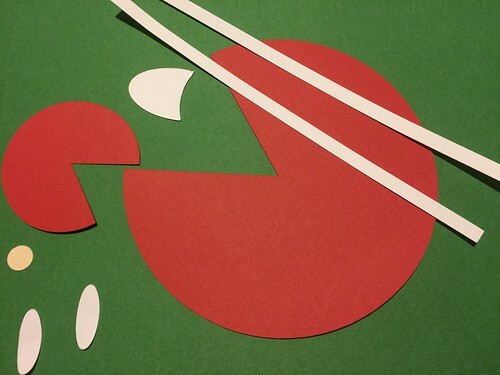 Place the two white ovals to make a mustache. Attach with adhesive. Continue to place pieces, this time the nose. 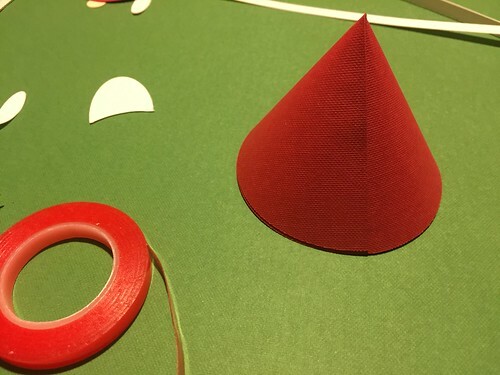 Run adhesive one one edge of the strips of paper, wrap them around the cone shapes and trim off excess. 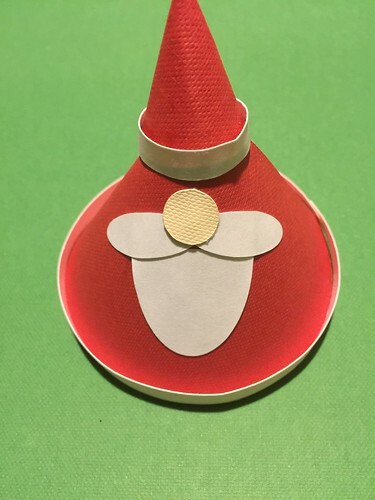 Then glue the hat in place. Using the black marker, draw on eyes.